For many industries, linen products have become a staple. For instance, towel and bed linens are a requirement for hotels. Guests who do not receive linens may assume that the establishment is unqualified to run in the hospitality industry. Linen services for restaurants are also important. The employees may express dissatisfaction without proper kitchen wear or towels. It goes without saying that there is a high demand for linens for many businesses through all kinds of industries. Restaurants generate an advantage when they have fresh linens. Having a quality linen service helps restaurants provide a quality appearance for their customers. Not only does it help appearances, but it improves efficiency and function for many restaurants and fine dining establishments. 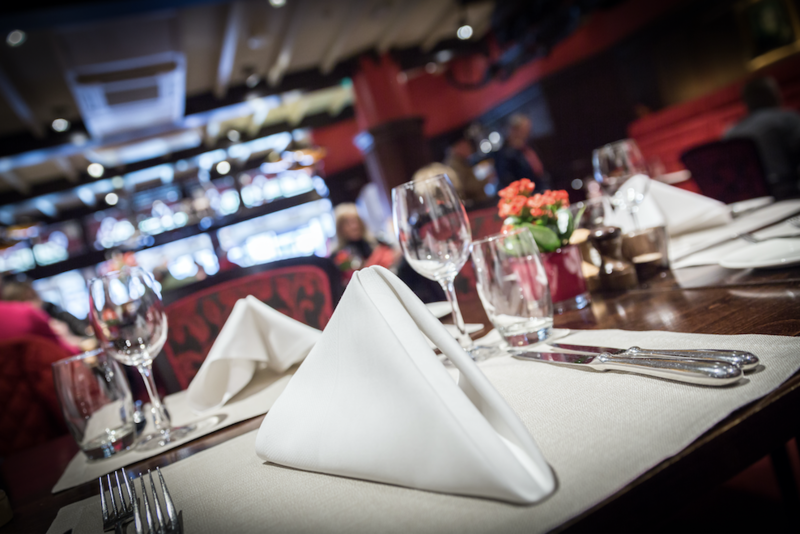 By investing in high-quality and fresh linens, your restaurant’s ambiance will grow. Your business will look and feel more exquisite to your customers. Tablecloths and napkins can turn a small shack into a neat and pristine dining experience. In addition to the restaurant having a polished appearance, by equipping your restaurant’s waiters and hosts with quality uniforms, they can portray and provide a higher form of professionalism and quality service for your business. By providing your employees with fresh linen and restaurant apparel, you are not only providing them with a quality appearance, you are also keeping them safe from splashes from grease and sprays. Floor mats in restaurants will also keep employees and guests safe, by making sure that your business has a safe and anti-slip environment. Gold Coast Linen Services provides high-quality linen services when you need them. We make sure that our products are of the utmost quality, and we make sure to wash them thoroughly. The high-quality material provides a durability through the washes. Contact us today by calling us at (561) 832-3841 for our West Palm Beach servicing and at (954) 785-7202 for our servicing in the Fort Lauderdale area.